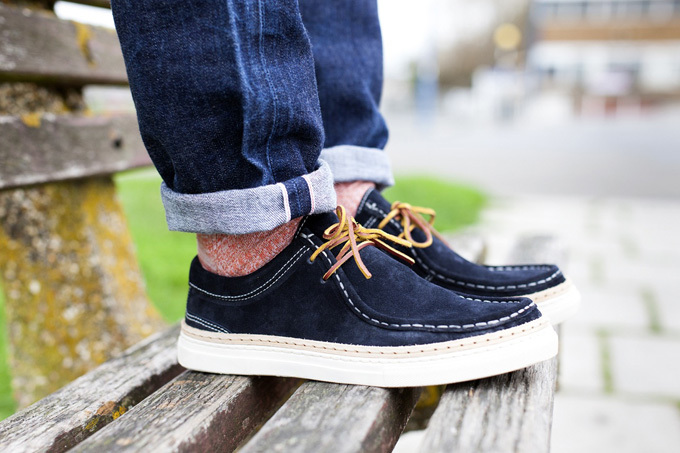 The VERAS SHOES AW15 COLLECTION sees two excellent new designs added to the range. 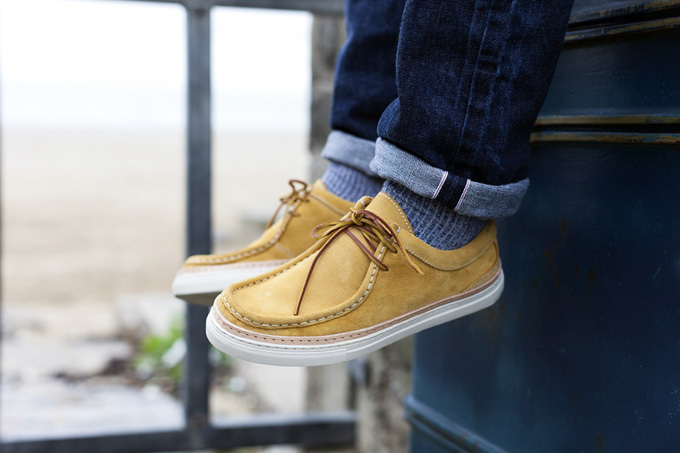 Based on a Wallabee style, the VERAS BRAGA combines traditional materials, quality construction and artisinal finishing, resulting in a classic style with a modern twist. 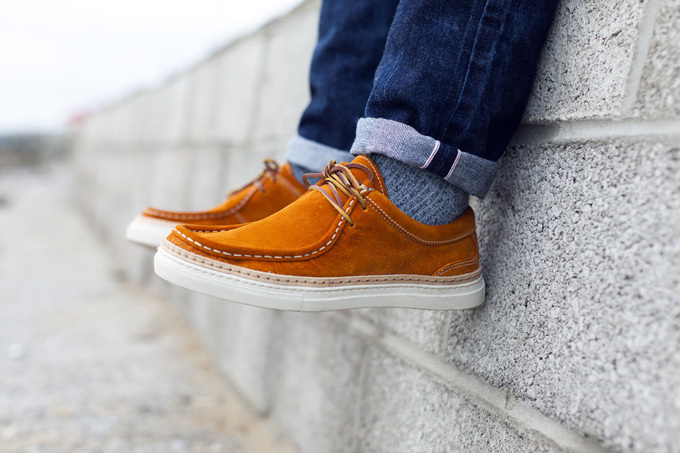 The VERAS JEREZ, named after the province of Andalucia in Spain where it’s made, has a more contemporary trainer-style to the design which is bound to be popular. 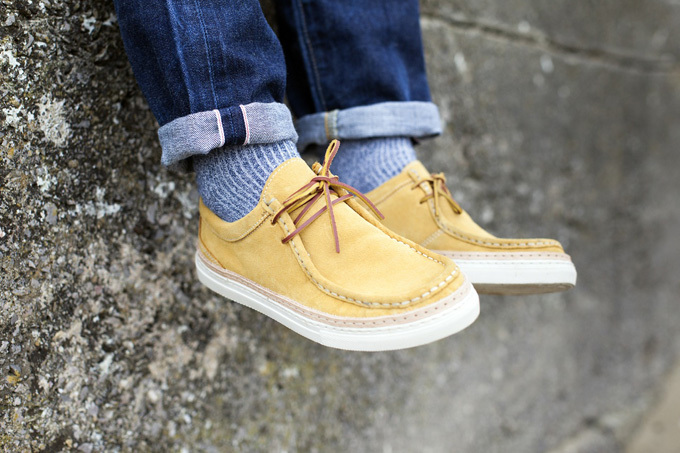 As with all shoes from Veras, the construction quality here is top-notch: nubuck, suede and wool is durable and stylish, and the leather laces and insoles keep everything at a premium level. 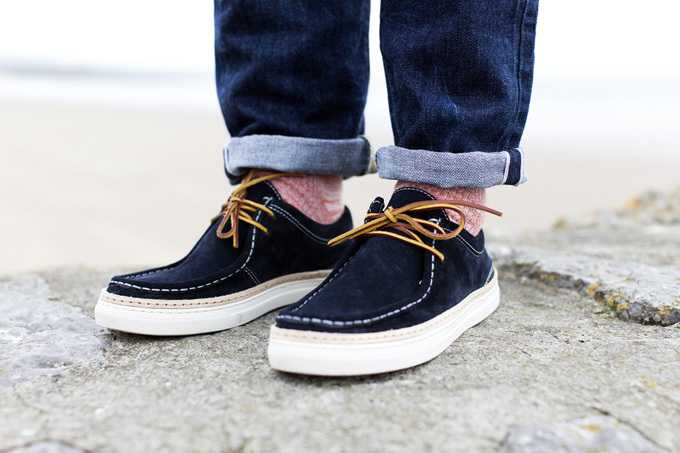 The VERAS SHOES AW15 COLLECTION drops later this year. 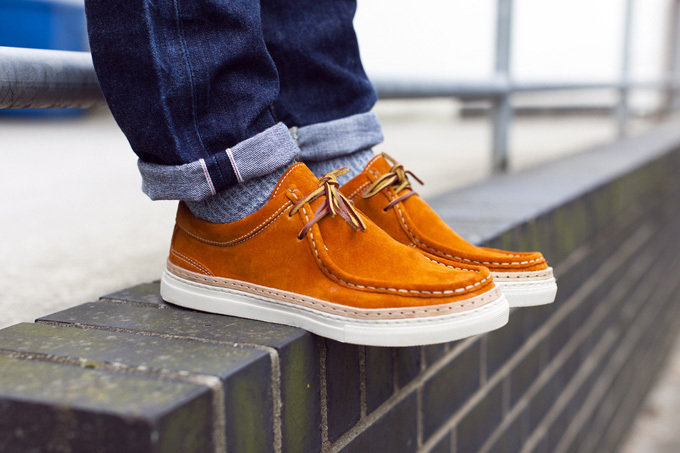 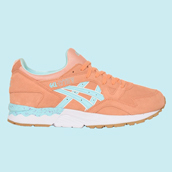 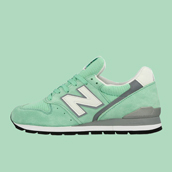 Check back with us for the full stockist information nearer the drop.